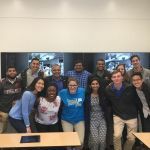 Feb. 20, 2019 — On Friday, March 15, students from the UF College of Medicine class of 2019 will discover where they will spend the next few years of their medical careers. Dr. Brian Taschner, Alumni Board Member and Medical Honors Program graduate, shares passion of preventing cardiovascular disease. 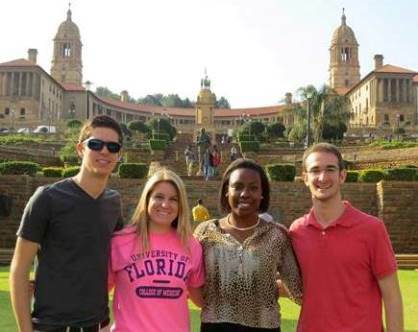 The Medical Honors Program noted in recent Forbes article. The Medical Honors Program (MHP), formerly Junior Honors Medical Program (JHMP), is an accelerated 7 Year B.S./M.D. 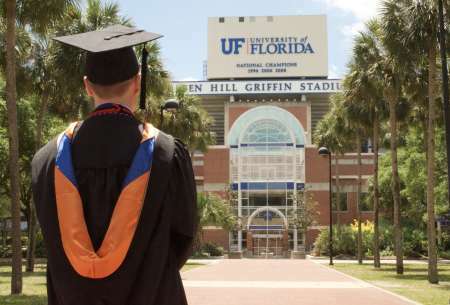 program offered by the University of Florida. Admission is open to all possible candidates who are United States citizens or permanent residents. 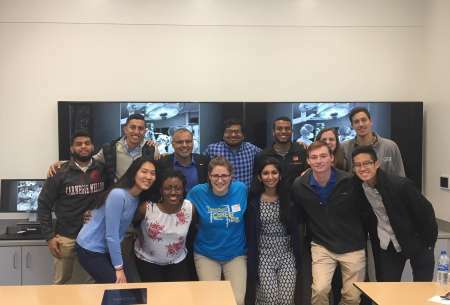 The program is intended for undergraduate students who have demonstrated superior scholastic ability, commitment to serving others and personal development during their first two academic years of enrollment at a 4 year accredited science-degree-granting institution, and who are dedicated to pursuing medicine as a career. 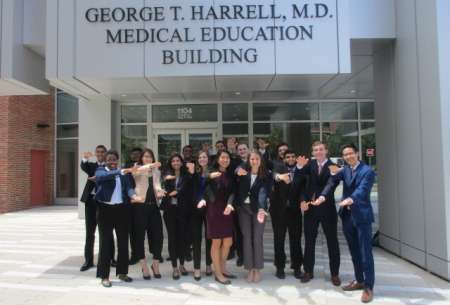 When accepted to this program, a student secures a place in medical school at the University of Florida College of Medicine as long as the MHP requirements are completed and academic standards are maintained. Students are encourged to meet with a pre-health advisor in their freshman year to discuss/plan meeting MHP admission requirements. Students are encouraged to complete state, university and college requirements by end of summer of sophomore year and before beginning the MHP year. Physics and Biochemistry may be taken during the MHP year while completing MHP requirements. Foreign Language proficiency is required for the MHP and CLAS majors. Application to the MHP occurs early in the spring semester of the student's second year of college enrollment. 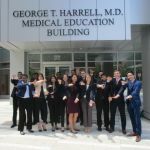 Applications for the 2019-2020 year and a position in the College of Medicine's class of 2024 can be found in the Application tab. Other sections on this website offer details of the application process, the requirements, the MHP curriculum, and an FAQ page. You can remain updated with upcoming events, presentations, or activities by subscribing to our listserv! To join, simply send an email to listserv@lists.ufl.edu and leave the subject line blank. In the body of the email, write: subscribe JHMP-L firstname lastname, and then send it. You will receive an email response asking for a quick confirmation. Opportunities to shadow a MHP seminar are available. Seating is limited. These opportunities are only available during Fall and Spring semesters. The Medical Honors Program (formerly Junior Honors Medical Program) has been in place since 1972. 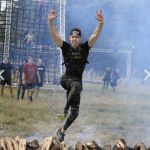 To see where some of our former students have gone with their careers, please read through our Alumni section. The MHP application is available under the Application tab of the website! We look forward to receiving your application. Contact us at med-admissions@ufl.edu with any questions you may have. 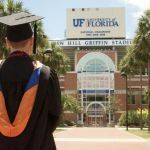 Interested in where UF College of Medicine grads match? Check out the Residency List for the Class of 2018 here! 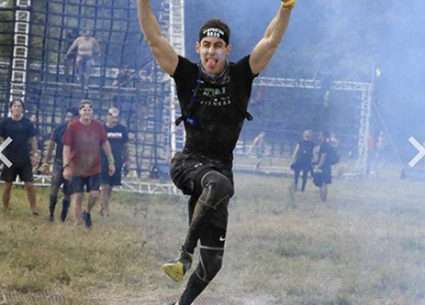 New research associated with our fantastic faculty member, Mark Segal, MD, PhD! Learn more about a new low for healthy blood pressure, here. 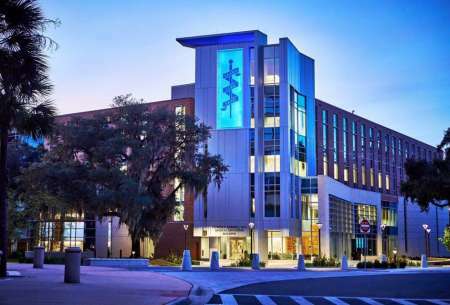 SuccessTMS announces addition of Florida native and former JHMP student, Dr. Lindsay Israel, MD to their transcranial magnetic stimulation (TMS) treatment center. Learn more about Dr. Israel's new appointment here. 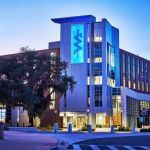 University of Florida College of Medicine recognizes that medical education, healthcare excellence, and health equity will best be achieved by a diverse and inclusive healthcare workforce caring for diverse patients in a multicultural environment.